-Last week, Austin Aries dropped a bombshell on Hulk Hogan with his accusation about his daughter, Brooke Hogan. 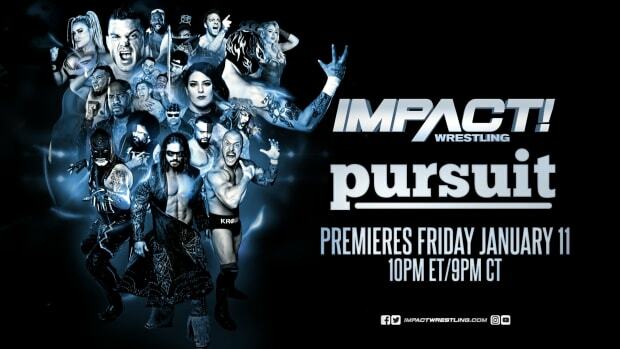 How will Hulk, Brooke and Bully Ray react this Thursday night on SpikeTV? Is Aries ready for the potential war he just started with Hulk and Bully Ray? All this and much more on the special Thanksgiving broadcast on IMPACT WRESTLING - Thursday 8/7c on SpikeTV! 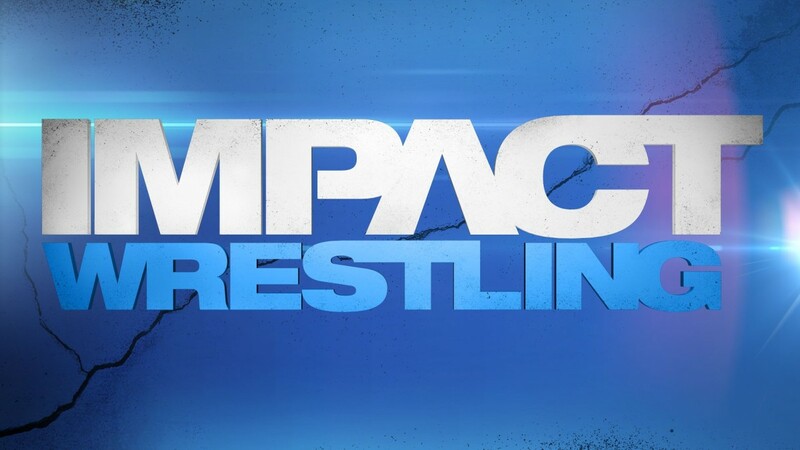 I will be back with live play-by-play coverage of Impact Wrestling right here on WrestlingNewsWorld.com starting at 8 PM EDT.